Building the Future...One Boy at a Time! Welcome to the home of Cub Scout Pack 530. Here you can find out about our Pack, our leaders, and information on how to join the Scouting Family. 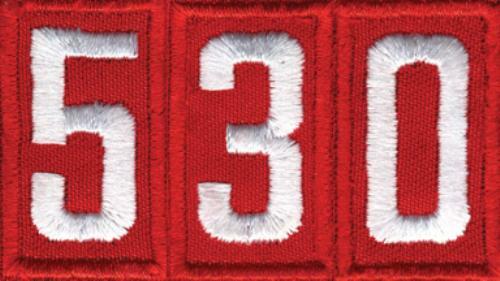 Pack 530 is a Cub Scout Pack in the Apalachee District which is part of the Northeast Georgia Council of The Boy Scouts of America. We are located in Dacula, Georgia. We welcome all K-5 students from Dacula or the surrounding area to join the our Pack. If you are interested, please come to one of our meetings or email us. Parents are always welcome to help because parents are the leaders of the Pack with or without the uniform. Visitors are always welcome at any of our events. We do all kinds of fun activities like family camping, Pinewood Derby, day trips, overnight trips, community service and much more! We march in the Dacula Memorial Day parade each year as well! 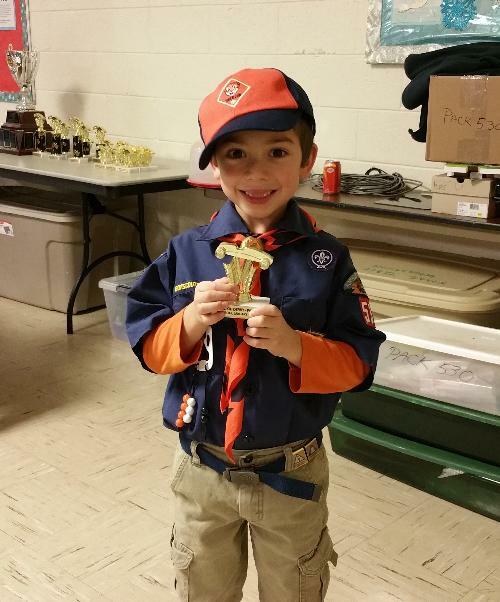 The Cub Scout Program is designed to provide scouts and their families with fun, education, and exciting times to grow together in community spirit. Need to pay your dues? 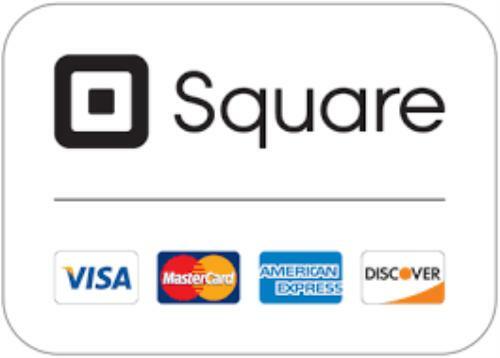 We now take online payments!